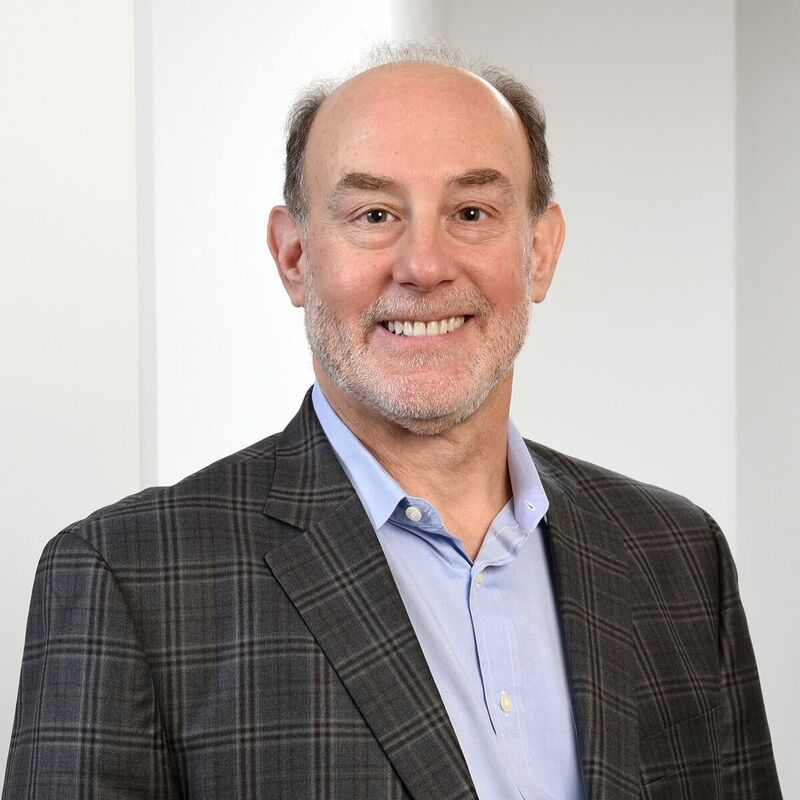 Marc Bassewitz has served as Vivaldi’s Chief Compliance Officer since January 1, 2019. He is also Vice President, General Counsel and Secretary/Chief Compliance Officer at William Harris Investors, Inc. and has been with WHI since September 2009. Vivaldi and WHI have been partners in a joint venture since 2015. Prior to joining WHI, Mr. Bassewitz was Senior Vice President, General Counsel and Secretary of Bally Total Fitness Corporation from 2005-2007, and practiced law at Latham & Watkins LLP as an associate and partner from 1982 until 2004. Mr. Bassewitz received his Bachelor of Arts and Juris Doctor degrees from the University of Michigan.